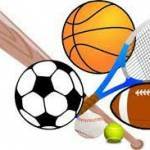 On Thursday 23rd November at Archbishop Sancroft High School, Harleston Cluster hosted the Primary Schools Sportshall Athletics Competition for Year 3 and 4. 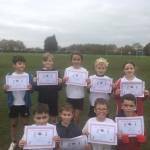 One hundred and fifty Year 4, 5 and 6 children participated in the Diss Cluster Primary Schools Tag Rugby Festival held at Diss High School on Monday 20th November 2017. 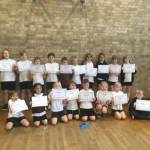 On Friday 10th November over 250 Key Stage 1 children from the Diss Cluster primary schools took part in a multi skills festival held at Diss High School.